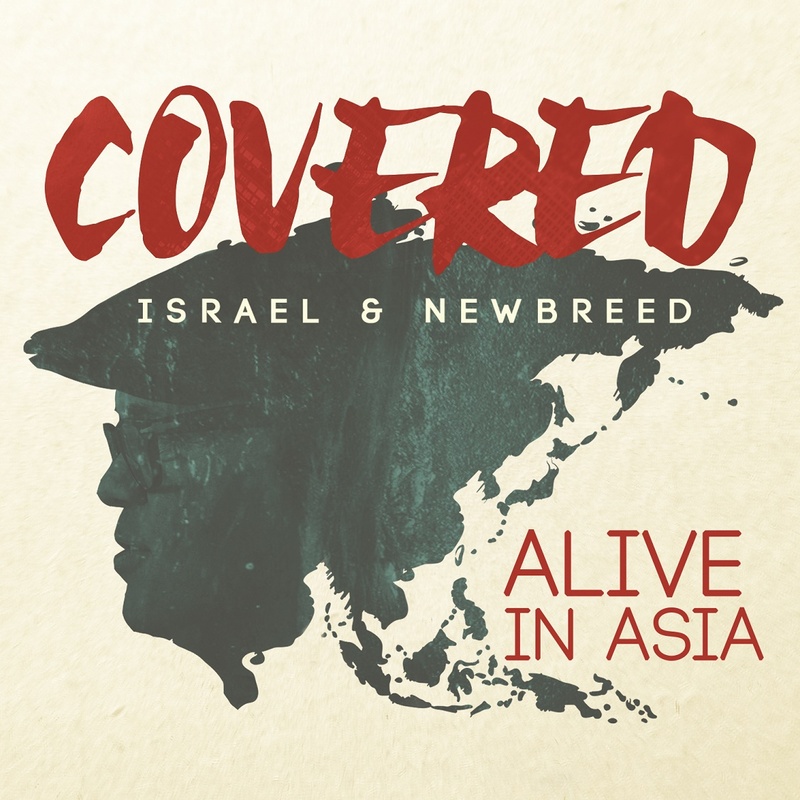 On January 19th, Israel Houghton invites fans and music lovers to the theater to take a behind the scenes look at the making of his latest project with the release of the documentary Israel Houghton & NewBreed – Covered: Alive in Asia in select theaters across the United States . 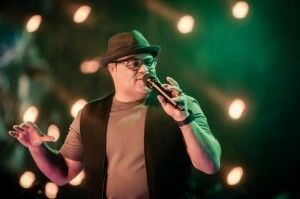 The award winning singer/songwriter and producer will also host a special session with celebrity guests at Lakewood Church in Houston. 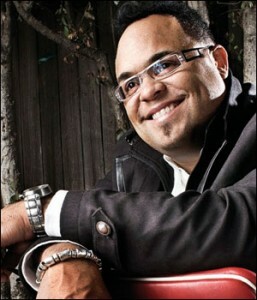 This special cinematic concert event is presented by Fathom Events, RGM-NewBreed, Sovereign Agency and RCA Inspiration. Ticket and theater info is available by visiting the Fathom Events website. Houghton will be celebrated at the BMI Trailblazers of Gospel Awards Ceremony in Atlanta on January 17th as well as taking part in the 16th Annual Superbowl Gospel Celebration concert series in Phoenix, AZ. There are plans for a theatrical release of the “Alive in Asia” concert film to theaters in select cities.